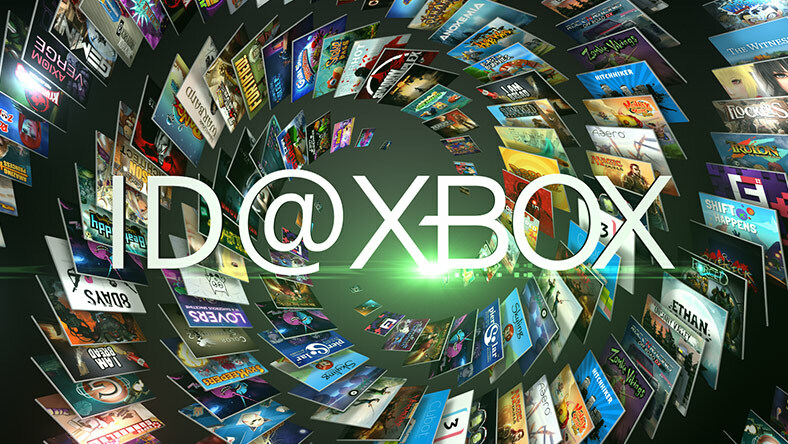 The ID@Xbox Program enables qualified game developers of all sizes to unleash their creativity by self-publishing digital games on Xbox One and Windows 10 with Xbox Live, or adding Xbox Live to iOS or Android games, giving studios the tools and support needed to maximize their success. Submit your application and receive regular news and updates from ID@Xbox. Ready to begin? Reach out and we'll sign an NDA and discuss your game, whether you'd like to ship your game on Xbox One, and Windows 10 with Xbox Live, or add Xbox Live to your iOS or Android title. Get access to the right SDKs, our dev forums, and tons of helpful documentation. Need dev kits? Approved Xbox One developers will get two kits free of charge. When releasing your title on Microsoft platforms you'll be able to publish, certify, and update your game without cost. New Xbox Live SDKs enable iOS and Android developers access to Xbox Live features and functionality so that they can focus on creating games that engage and attract players. Xbox Live achievements, gamerscore, and hero stats are all available for developers to creatively implement into their mobile games to enhance the customer experience. A la carte options give developers more choice in how they build games – use the services that best fit your needs. Is the Xbox Live Creators Program for you? The Xbox Live Creators Program is a great way for anyone to quickly publish their game to Xbox One and Windows 10 with a subset of Xbox Live features, a simplified process, and no concept approval required. Maker? Hobbyist? Student? This is a great place to start. Looking for more gaming solutions? 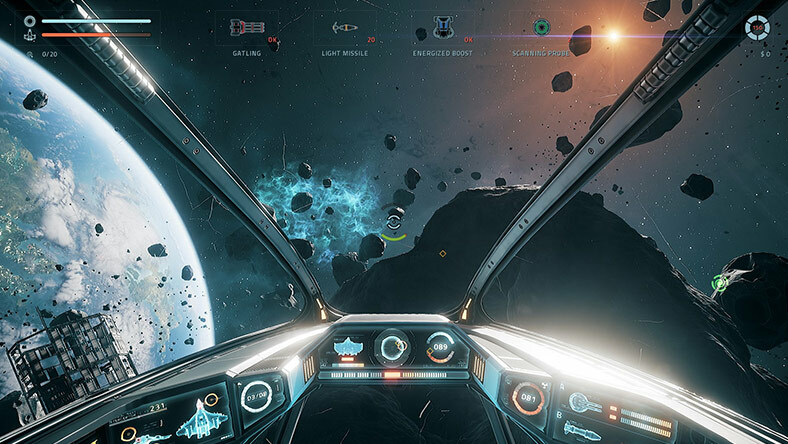 Microsoft Game Stack offers the tools and services game developers need to build, manage, and share their passion with their audience of gamers around the world. How do I join ID@Xbox? Apply! We’ll review your details and follow up accordingly. Every developer who applies is part of ID@Xbox and gets regular program updates, invites to ID@Xbox events, and the ability to participate in promotional offers we extend to developers from time to time. When you are ready to start developing a title, reach out! There are no fees to apply to ID@Xbox, to submit a game to certification, publish, or update your games. There is a very modest one-time cost associated with development for the Universal Windows Platform. ID@Xbox is focused on development for Xbox One and other Windows 10 devices, but not Xbox 360. What are the criteria for receiving Xbox One developer kits? Developers with an approved concept for Xbox One will receive two dev kits, free of charge. Can I use my retail Xbox One as a developer kit? Yes, you can. Once you download the preview version of the Xbox Dev Mode Activation app, you can unlock dev mode on your Xbox One and begin creating games for the Xbox Live Creators Program. You don't need to be part of ID@Xbox to get started, but we're here to help if you’d like to ship a game with the full array of Xbox Live features in the main Xbox One store. How are ID@Xbox games sold? ID@Xbox games are sold digitally in the Windows and Xbox One stores alongside all other games, and have access to the same discovery tools: Recommendations, Trending, a curated Spotlight section, and more. Viral discovery tools such as your friends’ activity feed, Twitch streams and Upload Studio videos also help players discover your games. Do all games for Windows 10 and Xbox One need to go through ID@Xbox? No. Only titles that want to feature the full set of Xbox Live features, including Achievements and Multiplayer, or that want to be featured in the main Xbox One store are required to be part of ID@Xbox. If you are interested in publishing with a smaller set of features, the Xbox Live Creators Program might be the path for you. Do ID@Xbox games need to go through certification? Yes. Certification ensures that we deliver high-quality games that won’t break or behave inappropriately. For Xbox One titles, we have release managers who will help you navigate the certification process, and we provide clear documentation on certification requirements, such as acquiring ESRB or other ratings. For Windows games with Xbox Live, the cert process is quick and simple. Will ID@Xbox games have full access to everything that First- and Third-Party games have? Yes. Developers in ID@Xbox have full access to the Live stack and support the exact same features as all other digital content on Xbox One--full support for multiplayer, Game DVR, Kinect, in-game transactions, updates, DLC, SmartGlass, etc. 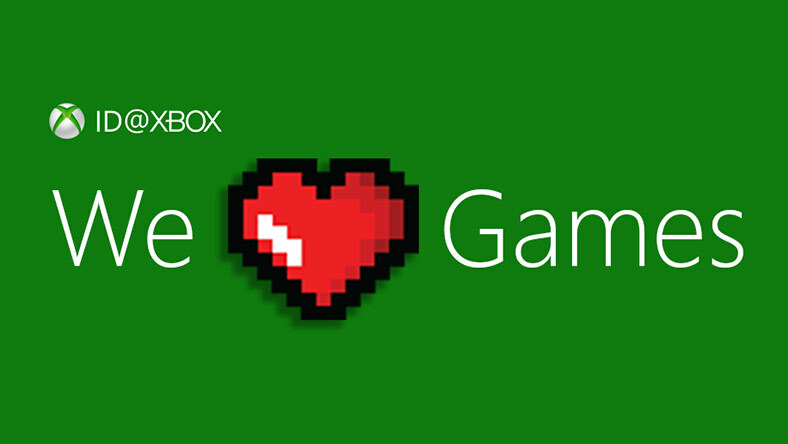 Bottom line: If a feature is supported on Xbox One, ID@Xbox games can take advantage of it. What are the content standards for ID@Xbox games? When you’re ready to submit a game to ID@Xbox, we’ll send you a Game Information Form to complete, telling us more about your title. While we’re not trying to be censors, we’re also not interested in enabling extremely vulgar, offensive, or objectionable games. In terms of content, we’re looking for games that feel at home on their target platform and that reflect what customers expect when gaming on Xbox One or Windows. My question wasn’t answered here! Feel free to contact us via email or follow us on Twitter! We aim to answer all email and tweets in a timely manner, but we appreciate your patience if circumstances mean we have to take a bit longer to reply. All program communications are in English only. If you want access to the full set of Xbox Live capabilities, be featured in the main Xbox One store, or receive dedicated marketing and development support, you will want to be part of the ID@Xbox program. And of course, all developers are welcome and encouraged to join ID@Xbox to get the latest news for independent game developers from Microsoft.